hi! 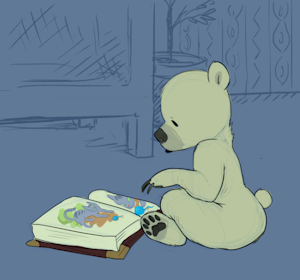 ^_^ im ash the polar bear cub. nice to meet you!